SomeKindaWounderful are an Amercian Rock band from Ohio and have been together since 2013 when lead singer Jordy Towers put the group together. 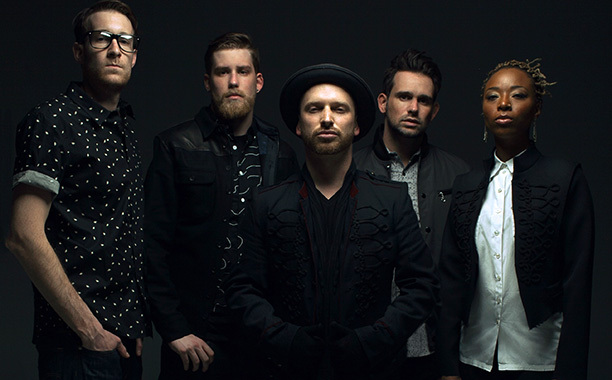 I was introduced to their music through a friend who runs a radio station called Columbus Shuffle based in Manchester when they featured on the show with their most well known song “Reverse”. The song spent 20 weeks on the US Billboard’s Alternative song chart reaching number 18. The song has a real vibe to it and a draw which keeps music lovers alike hooked on the song, the basis of the song being a relationship which is literally told in reverse. The group later did a acoustic version of the song at the start of 2015 and another one of their songs called “Amaretto”; I can say they are totally worth the time to listen to. The group isn’t main stream or highly well known but this is such a draw for the way their songs are written and produced and will defiantly get them noticed in the future with there catchy lyric hooks and vibes. 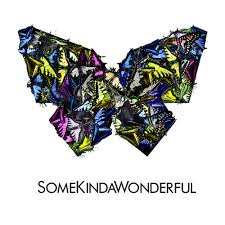 Their album “SomeKindaWounderful” was released last year in 2014 and features 12 songs produced by the band which can still be purchased now.